If your residential or commercial property has the septic system for wastewater management, you need to ensure that it is well maintained and clean at all times. If you find you must replace your septic system and must have a new septic tank installation done, we can help. You can trust us for choosing the most appropriate new septic system design for your property. We will first assess the property and your requirements and then the available resources. You will know the cost of your new septic system because we provide a written estimate of the costs prior to beginning any work. 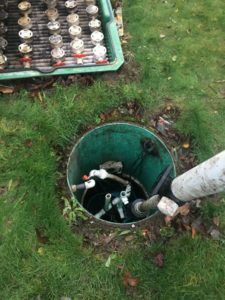 The need for a new septic tank installation, as mentioned, usually occurs when it has become damaged beyond repair or when the family requirements render it useless. You must choose an experienced company for septic tank installation as proper installation of your new septic tank will keep the new septic system working correctly for a long time. When you are looking for the best company for septic tank installation in the area think of us. 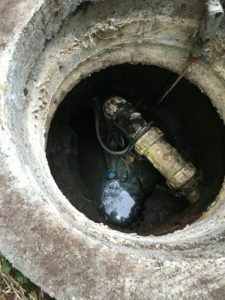 When it is about the cleanliness and hygiene of your home or commercial establishments, you need to ensure that the best company is working on your septic system replacement in Edgewood. The choice can be a challenging task owing to the presence of several companies. We are the ideal company to choose to replace your septic system, your septic drain field or your septic system pump in Edgewood. Give us a call today! 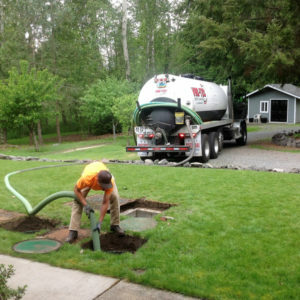 If you require anew septic system or need to replace your septic tank in Edgewood call Vac-Tec at (253) 777-4887.